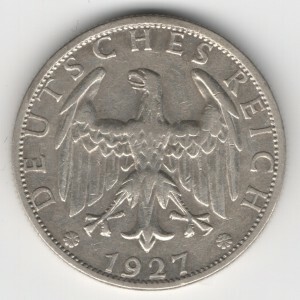 Your #1 resource for information on old coins from Germany. 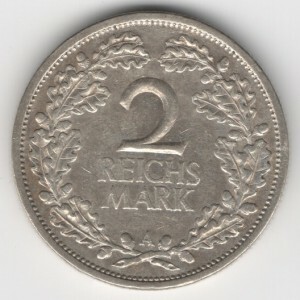 Copyright © 2019 OLDGERMANCOINS.COM. Powered by WordPress. Theme: Accelerate by ThemeGrill.